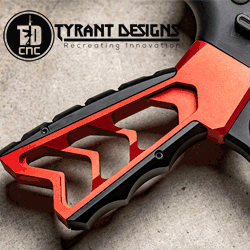 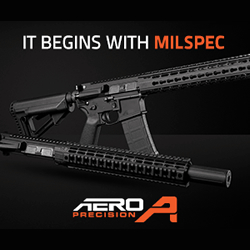 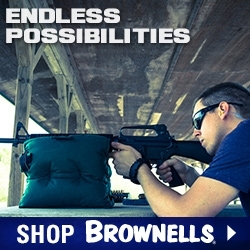 American Tactical is a worldwide importer of firearms, ammunition and tactical equipment. 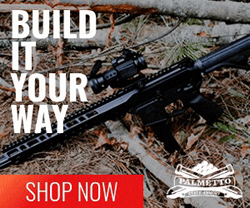 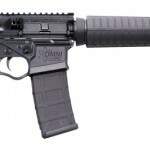 Looking for an inexpensive AR-15 rifle? 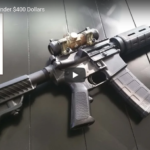 In this video the God Family Guns channel gives us their list of the top AR-15 rifles under $400.